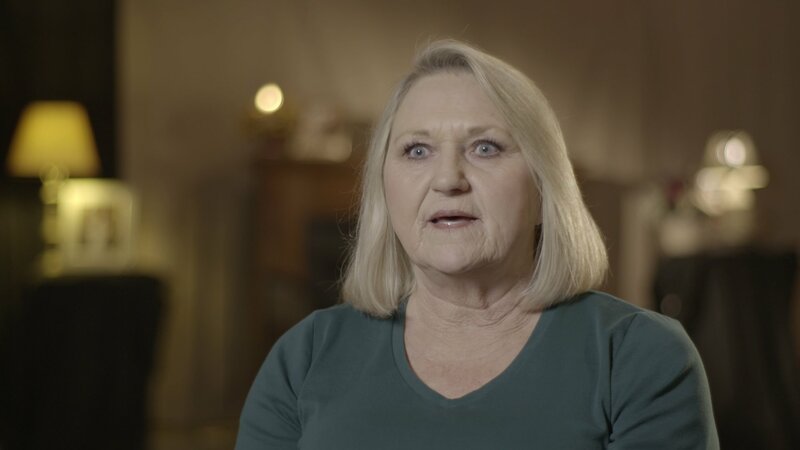 The two-hour special hosted by Beth Karas delves in to the massacre that shook Piketon, Ohio in 2016. 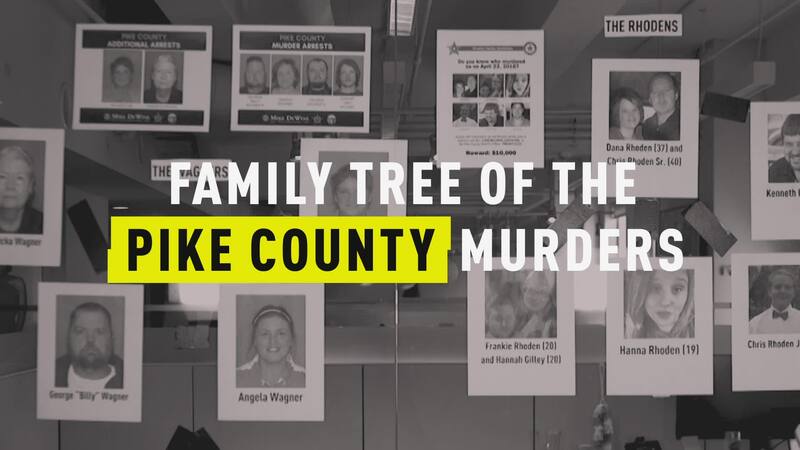 What Was The Motivation For the Pike County Murders? 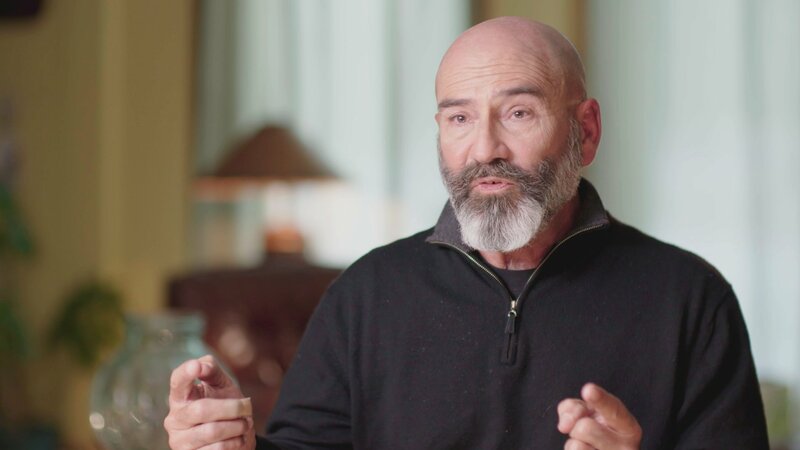 Who Is The Matriarch Of The Wagner Family? 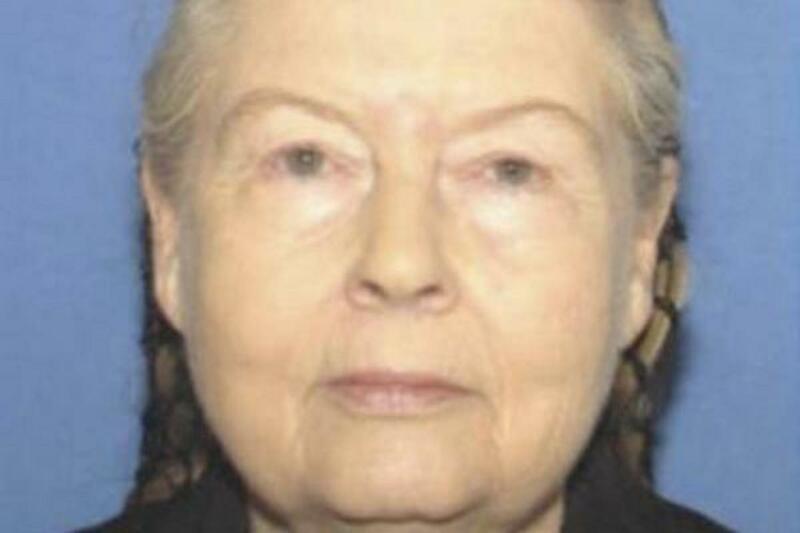 Piketon resident, Barbara Archer, states the Piketon family murders was the topic of discussion when people visited the town or when she traveled. Residents were concerned they could become the next victims. 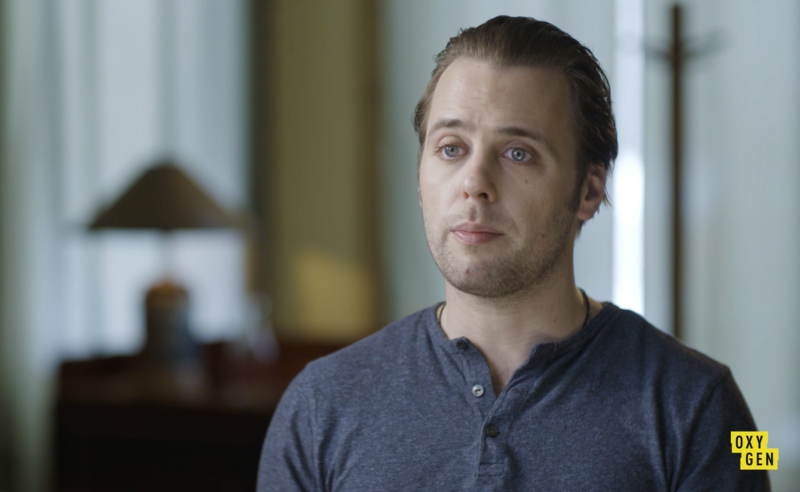 Jeff Winkler, journalist for "The Outline", expresses he tried to not exploit the family of the victims grief while covering the tragedy. Pastor Phil Fulton of the Union Hill Church stated the most important thing is to be there for the families. The brutal murders of the Rhoden family rocked the village of Piketon Ohio. 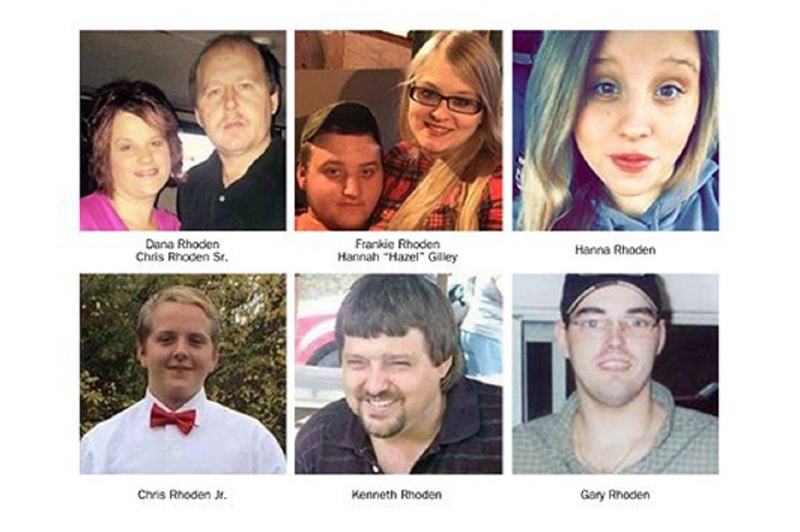 Seven members of the Rhoden family and one fiancée were shot to death in April 2016. Here is a look at some of the evidence and motives law enforcement explored during the course of their investigation. Investigators believe the slaughter of eight family members in Piketon, Ohio could have been triggered by a custody dispute between one-time lovers Jake Wagner and Hanna Rhoden. 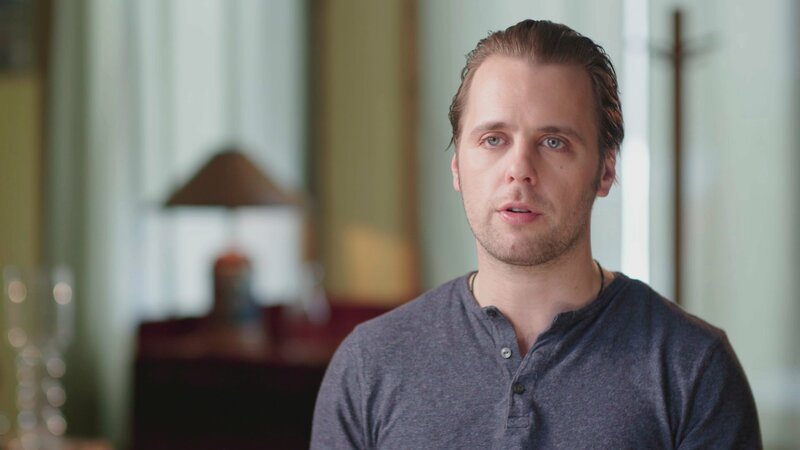 With children and family members left behind and another family later arrested, the sprawling interpersonal ties of the Rhoden family murders sparked interest in the case. 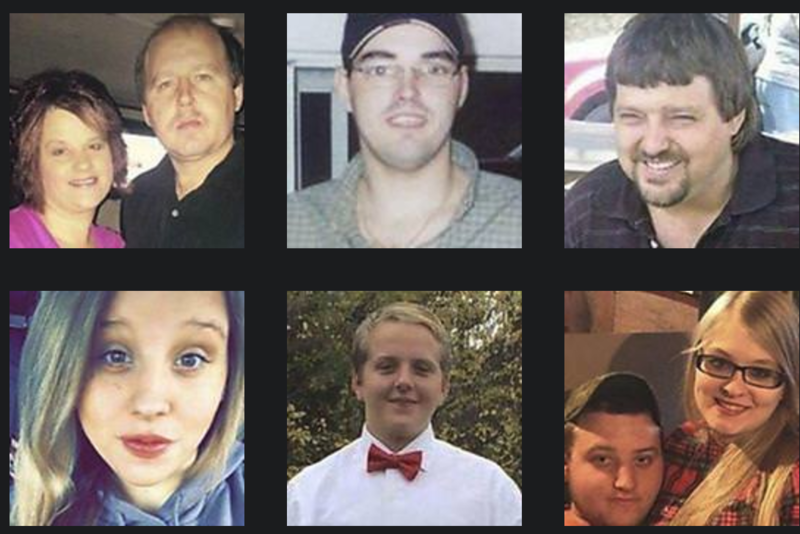 In 2016, eight people were murdered in Pike County. 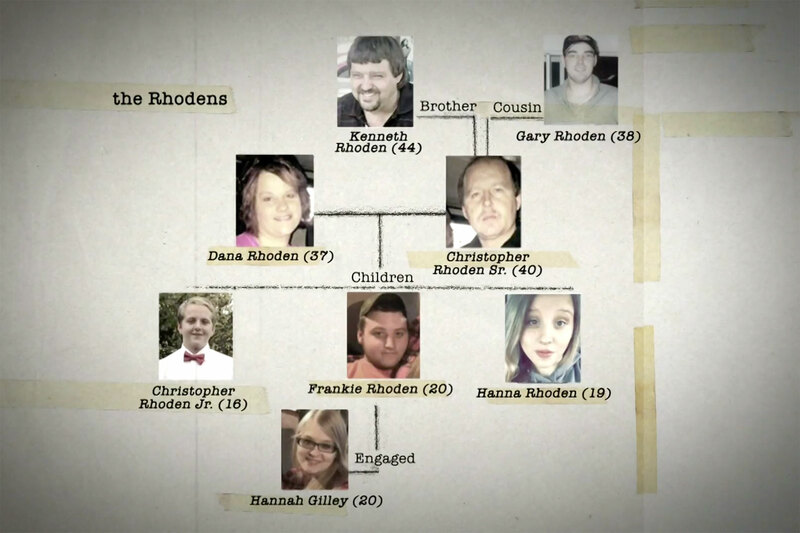 All but one of the victims, a fiancée, belonged to the Rhoden family. Three children in the family, including a newborn baby who was just days old, survived the shootings unscathed. 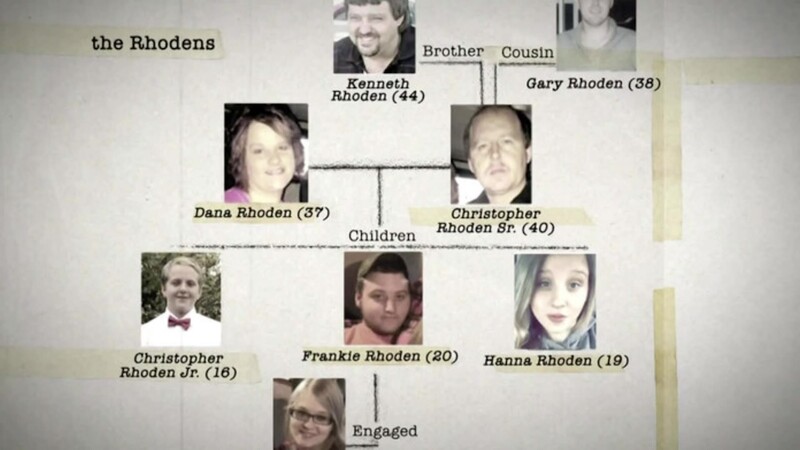 Here’s a breakdown of the different families entangled with the Pike County Murder Case.